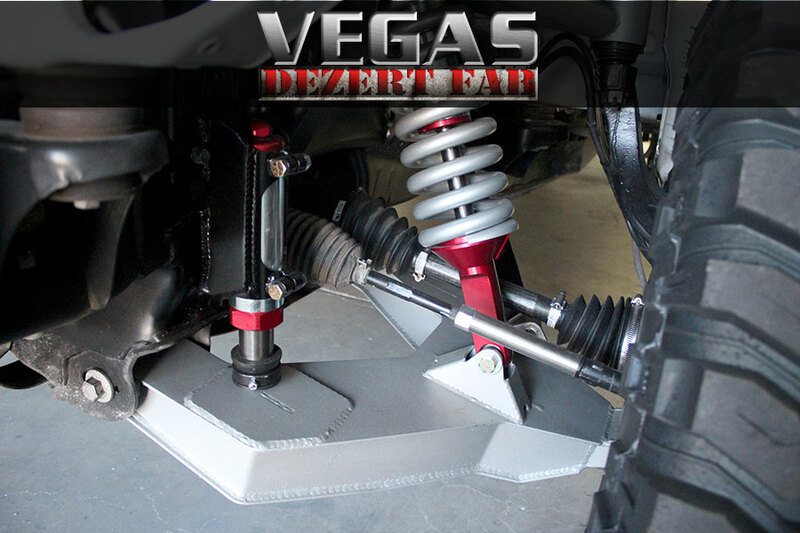 Vegas Dezert Fab is an off-road fabrication shop here in Las Vegas. 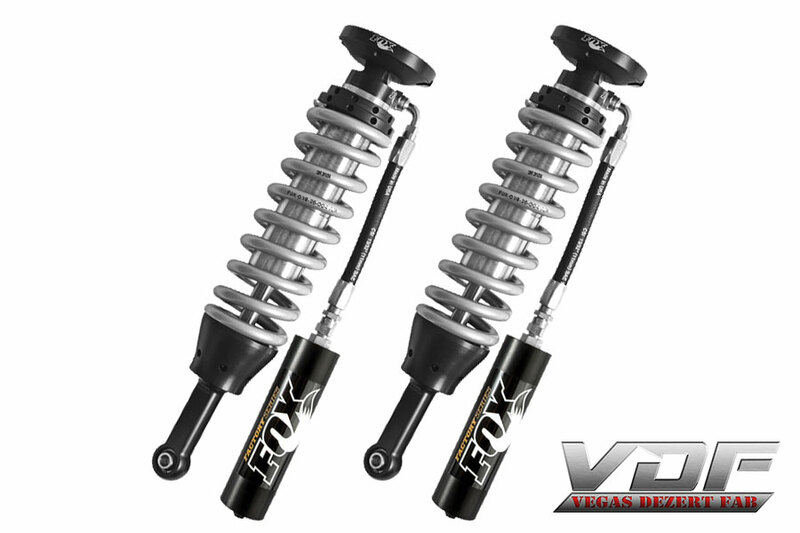 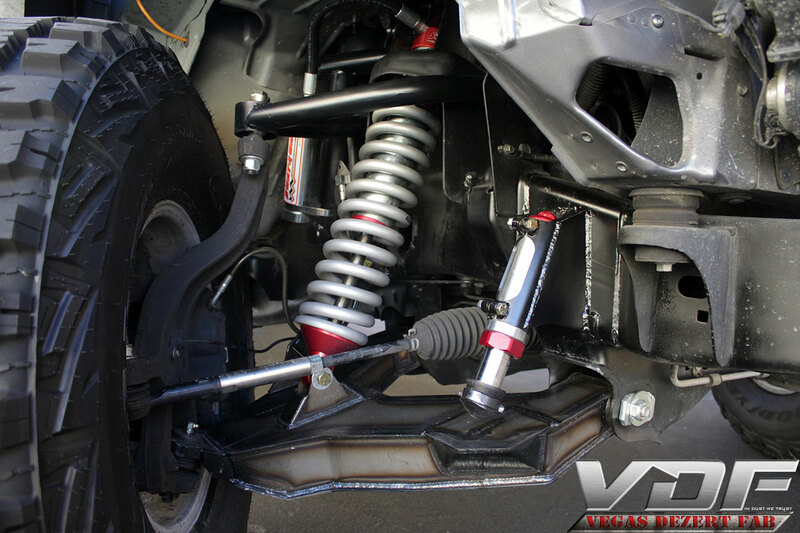 We specialize in long travel suspension kits for prerunners. 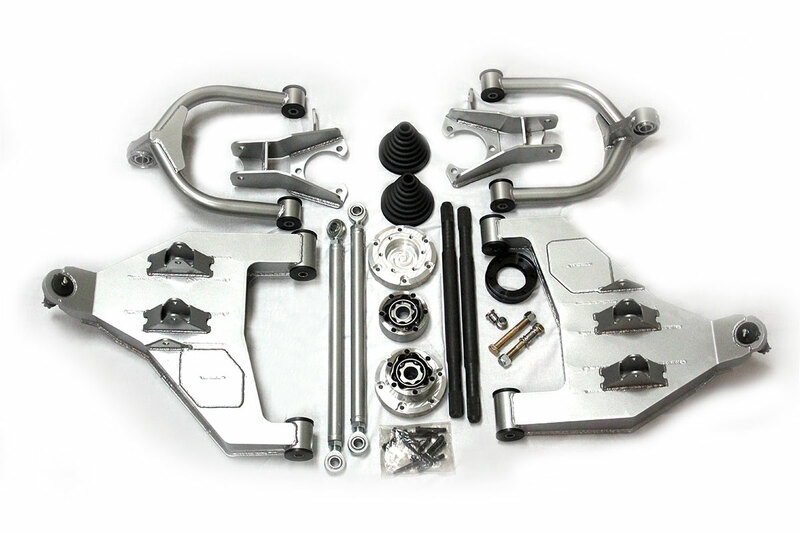 We also carry uniball upper arm kits to give your stock truck more travel and strength. 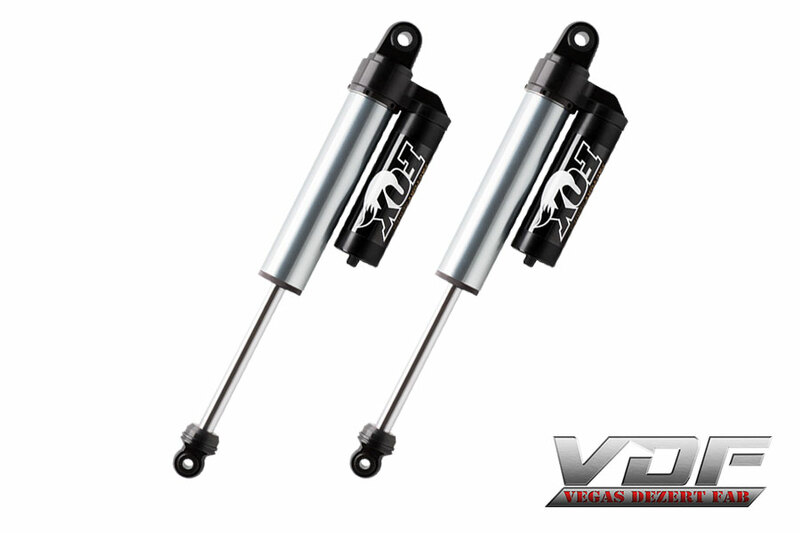 We offer long travel suspension kits for F150, Silverado, Ranger, Explorer and SportTrac trucks and SUVs. 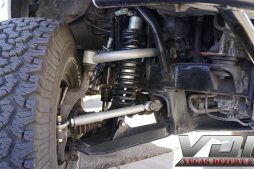 So if you are looking to have a prerunner, Jeep or just a lifted truck built contact us today for a free quote. 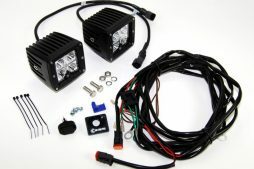 We have over 10 years experience in metal fabrication and you can see our work featured on the television show FullDroopTV.